Worry about falling hairs or baldness; try mesotherapy of Khoobsurat for thick and healthy hairs. Our mesotherapy is very effective in treating falling hairs. With this you will get strong, silky and thick hairs. 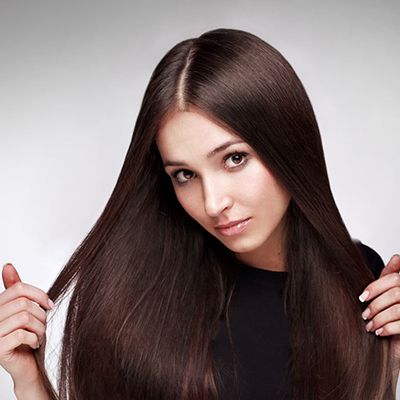 Khoobsurat is offering treatment of damaged hair. Our cooling mint therapy is used to minimize the effect of oily scalp and hair. It helps in reducing the excess oil and impurities of the scalp, thus making hair grow healthy and thick. Want to look younger, try mesotherapy of Khoobsurat for removing aging signs. Our experts use high ranked international products along with the herbal extraction and mineral rich oil to provide fresh and younger looks to you. We are offering all sorts of treatments to damaged and unhealthy hairs. Our highly experienced therapists use various mineral oils and other herbal extracts to provide nourishment to the imperfect hairs. Our international products provide nourishment till the roots of the hair, making them strong. By our repair spa therapy all of the imperfections of your hairs get removed and you will get thick & shinning hairs. Our color saver therapy takes your hairs to new height of style and color. With this you will regain the original color of your hairs. 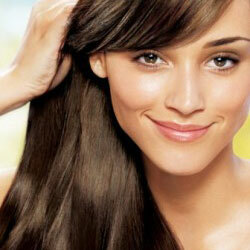 All of the treatments of your hair is looked after by our experts so that you get the full value of your money. Our dedicated team consists of experienced professionals who are fully capable of restoring the original color of your hair. We use high quality fashion brands to give your hair a natural look. If you are worried about thin hairs, then we, at Khoobsurat, are offering volume therapy for our valued clients. We use international brands and sophisticated techniques so that your hairs become thicker and stronger. Our hair experts use extract of mineral oils along with various other ingredients which are very useful for hair growth. Drandruff is a condition of shedding of dead cells of the scalp. At Khoobsurat, we are offering full dandruff removing treatment to our clients. 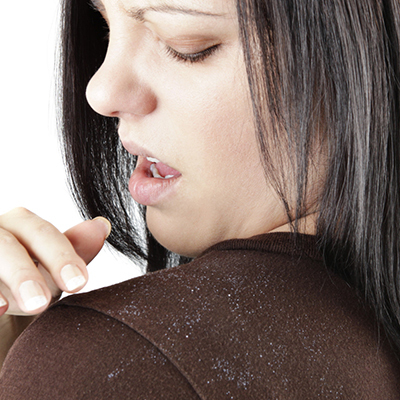 Dandruff always accompany redness and irritation of the scalp, making hair weak. Our experts use herbel extracts along with various essential ingredients to treat dandruff so as to provide strong and thick hairs. 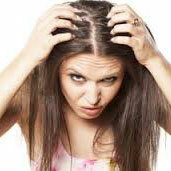 Due to excessive stress, ill scalp or many other reasons sudden fall of hair starts. 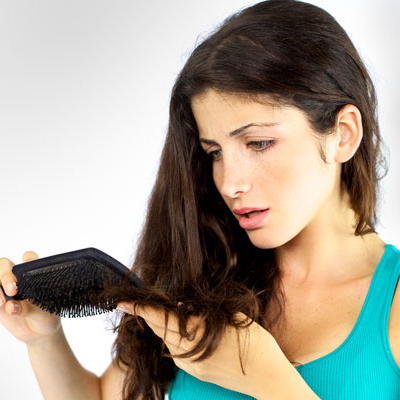 To control this, Khoobsurat is offering well known energy treatment of falling hairs. The main cause of falling hair is unbalanced movement of energy in the head, making hair to lose grip and fall. Our experts use herbal extracts along with mineral rich oil which is quite useful in providing proper circulation of blood, thus reducing stress and balancing the energy. With this, stress is removed and you feel relaxed and comfortable. If your hair are excessive oily, then Khoobsurat is offering Sebo control therapy to control the oil oozing out from the scalp. Our mineral extracts are comprised of herbs, minerals and many other things which are very efficient in controlling scalp oil.